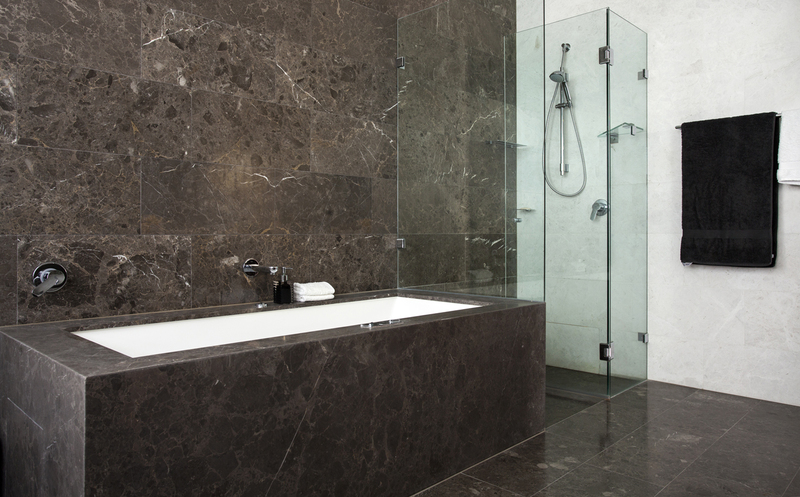 Grigio Argento marble has elegant grey and brown tones, with variagated grey veining. Grigio Argento is available in both 600x600mm and 600x300mm formats. The larger 600x600mm format is a perfect selection for open plan spaces.